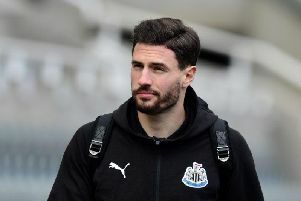 Newcastle United and their Premier League rivals continue to be linked with transfer moves as the European transfer market remains open. And reports today suggest that Newcastle United missed out on an £18m deadline day swoop, while a Liverpool man is in high-demand. Elsewhere, there are updates from a host of other Premier League clubs as they battle to keep hold of their prize assets.